Modern Group has welcomed Bob Schumody to its equipment and supply sales team. Schumody brings more than 30 years of industry experience, including an extensive focus on municipal applications and the Hyundai line of construction equipment. He will lead Modern's growth in the non-profit and government sectors. 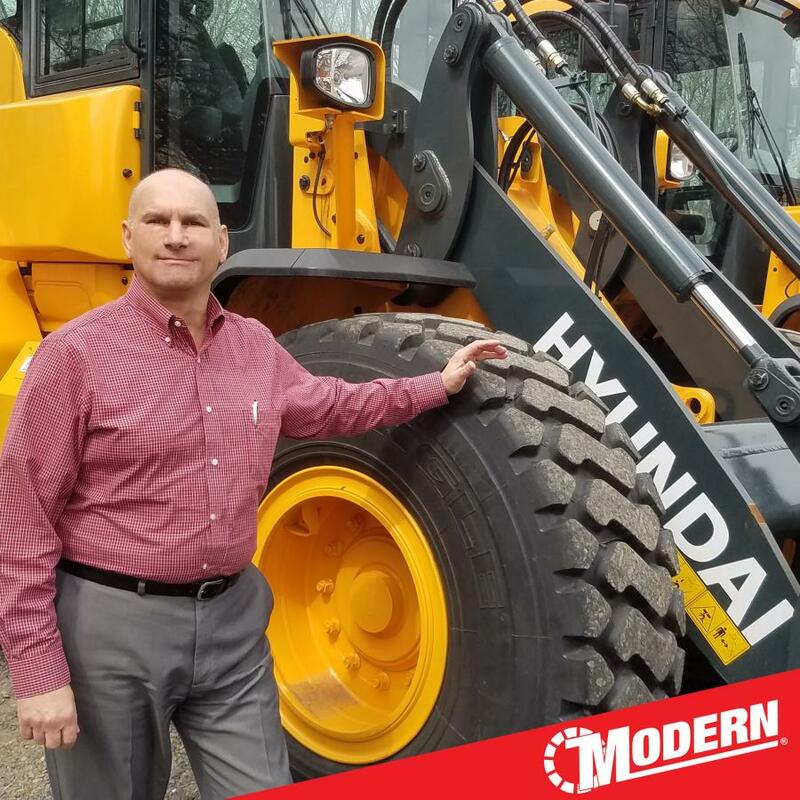 “We are excited to bring an industry veteran like Bob Schumody on our team and know he is ready to hit the ground running,” said Rick Nelson, VP/GM of Modern Equipment & Supply. Modern represents manufacturers of loaders, excavators, chippers, stump grinders, boom and bucket trucks, compact dirt equipment, aerial work platforms and compressors. All customers interested in discussing upcoming equipment needs, including scheduling on-site demonstrations, can call Schumody at 201/364-1722 or e-mail Robert.Schumody@moderngroup.com. For more information about Modern Group, visit http://www.moderngroup.com. Business NewsModern Equipment & SupplyModern Group Ltd.
Business News Modern Equipment & Supply Modern Group Ltd.